Is the Compact Disc on its deathbed? Not yet, but there’s cause for concern. According to the 2019 Global Music Report from the International Federation of the Phonographic Industry (IFPI), worldwide sales of physical media declined 10.1% in 2018. Vinyl sales grew 6%, and now account for 3.6% of worldwide music-industry revenues. So based on a little back-of-the-envelope math, it looks like global CD sales declined by around 12% last year. The German hi-fi brand Elac dates back to the 1920s, but has lately undergone a renaissance. 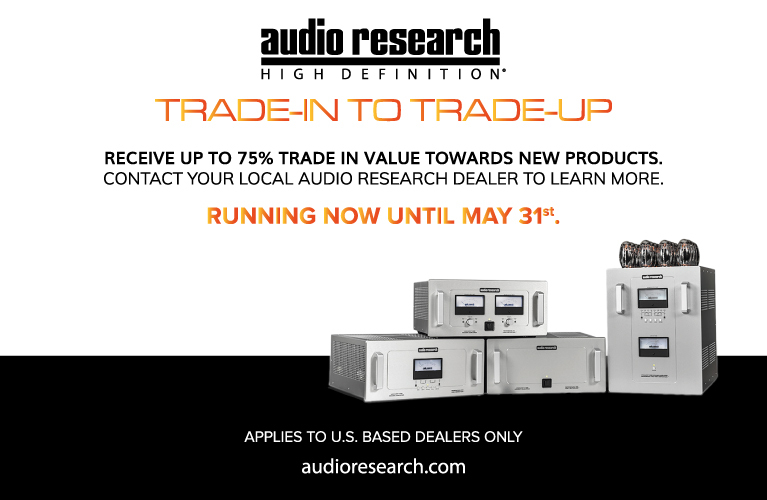 Following a business reorganization in 2014, Elac established an American subsidiary charged with developing affordable, high-performance loudspeakers. That task was assigned to Andrew Jones, who in 2015 joined Elac as vice-president of engineering, following gigs at KEF, Infinity, TAD, and Pioneer. I’ve never thought of myself as having sharp elbows. But here I am, the new guy in the SoundStage! neighborhood, and I keep muscling in on my colleagues’ territories. For my first review on Simplifi, I tackled LG’s G7 ThinQ MQA-compatible smartphone, a product that would fit nicely on SoundStage! Solo. More recently, I opined that the Kii Audio Three DSP-controlled active speakers would be right at home on SoundStage! Hi-Fi or Ultra. 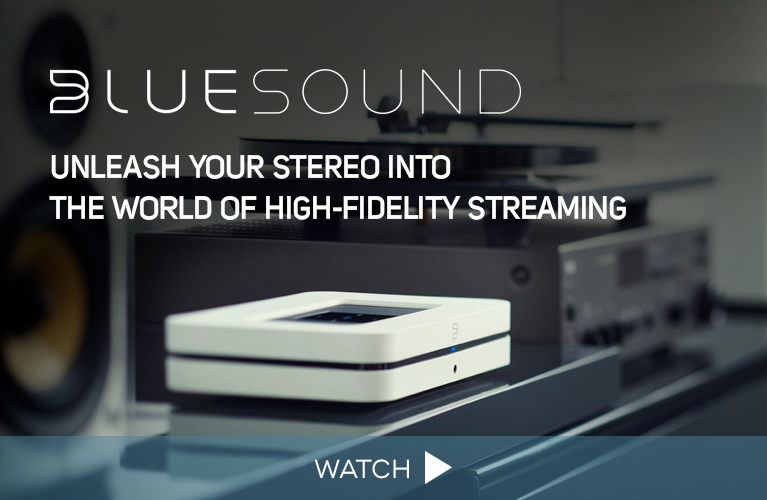 Last October, Lenbrook International announced a comprehensive upgrade of its Bluesound lineup of whole-house audio products. Bluesound’s 2i series offers such new features as Apple AirPlay 2 support, improved Bluetooth capability, Amazon Alexa voice control, and updated Wi-Fi connectivity. KEF’s little LSX active speakers ($1099 USD per pair) would seem to contain everything you need for high-resolution stereo sound. Each enclosure houses a KEF Uni-Q driver array comprising a 0.75” aluminum-dome tweeter mounted at the acoustic center of a 4.5” magnesium-aluminum midrange-woofer, each powered by its own amplifier. The LSXes are small enough to virtually disappear into your room, but if you look their way they’ll grab your eye. They’re available in five colors: white, green, red, blue, and black. Speakers in all colors but white are covered on four sides with a matching industrial textile. The white version, which I reviewed, has a high-gloss finish on all surfaces, and the driver is in complementary silver-gray. It’s gorgeous. The red and blue models have drivers of the same color as the cabinet; the others have drivers of a complementary color. Over the past several years, Ohio-based SVS has earned a reputation for making affordable, high-performance loudspeakers and subwoofers. Its subs, of course, are active, but until recently, all of its full-range speakers were passive designs. 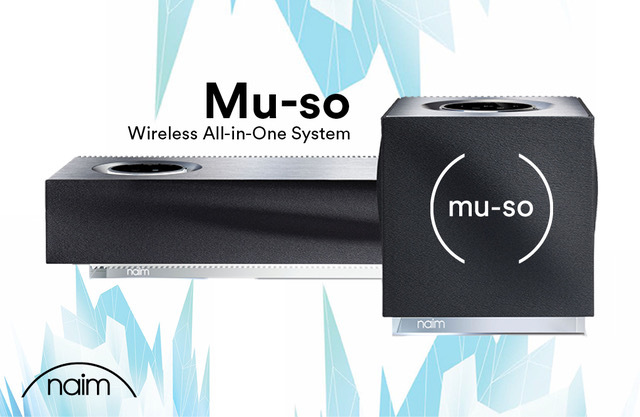 Last year, SVS introduced the fully active, two-way Prime Wireless speakers ($599.99/pair; all prices USD). Despite what the illuminati say about our brave new world “moving at Internet speed,” sometimes we just have to hurry up and wait. This review is a case in point.